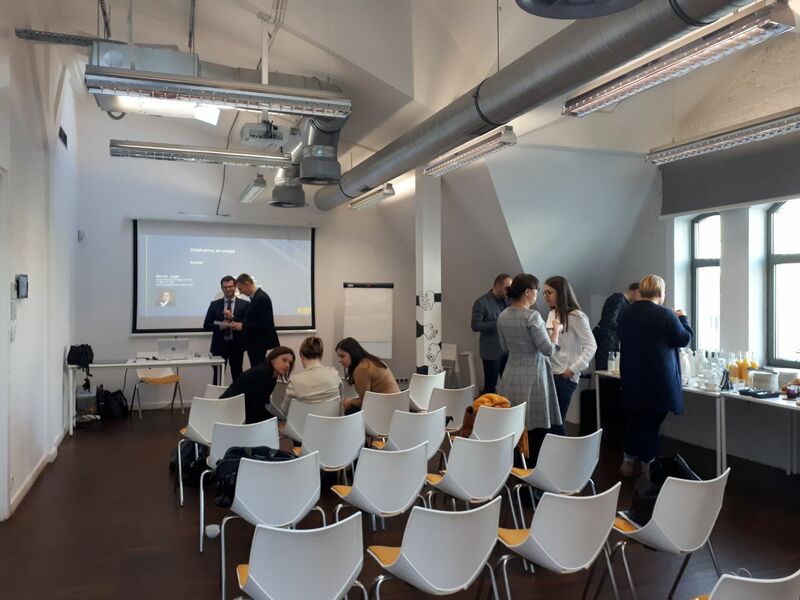 The meeting was addressed to Poznań employers, which is why the experts of Aviva Investors discussed in detail the obligations imposed on the employer in reference to implementing the PPK. They explained the differences between employee capital plans (PPK) and existing employee pension programs for years (PPE). 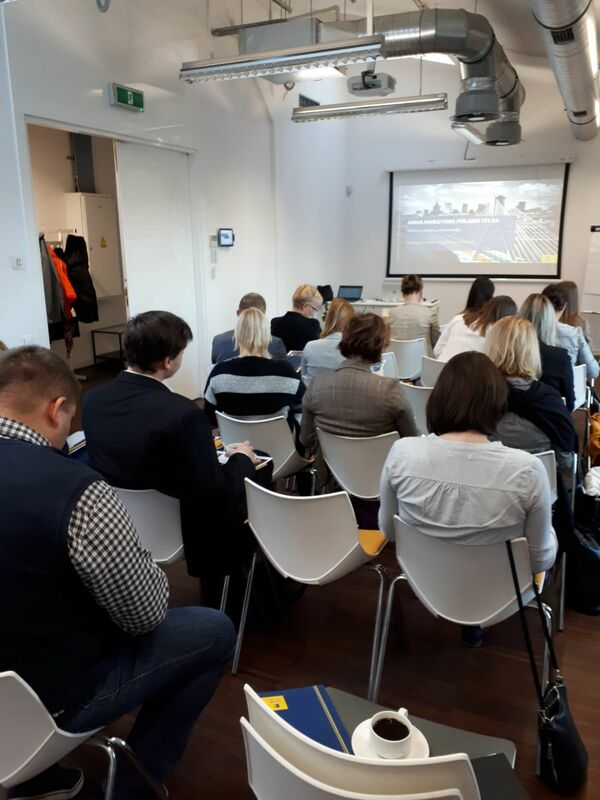 They also explained in which situations PPKs can be replaced by PPE, as well as indirect consequences for companies, eg in the field of IT solutions. 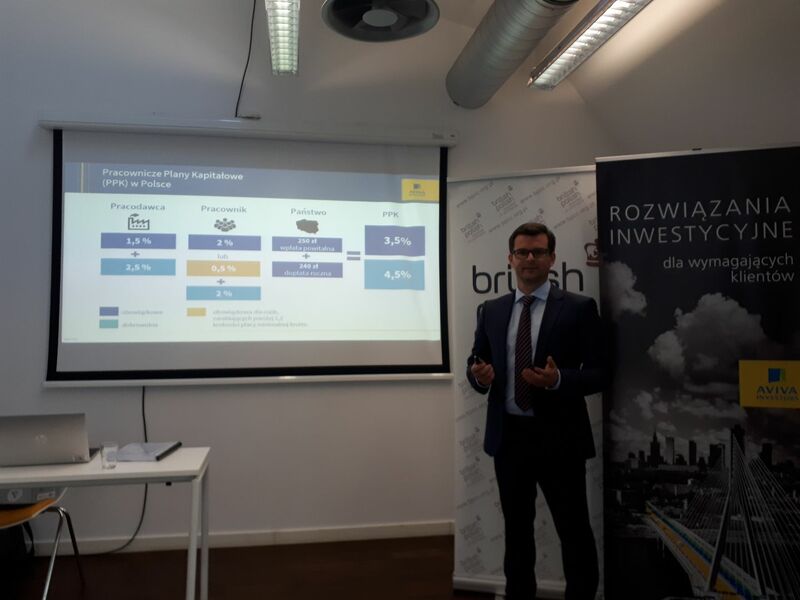 Our guests had also the opportunity to discuss how much convergence there is between Polish solutions and the PPK system in Great Britain - up to 80% of assumptions are similar. The British, however, had 6 years to prepare for implementation, while with us this period will be diametrically shorter - in companies with more than 250 PPK employees must be implemented from July 1, 2019.